METALLICA CEE FOUR 2 LP SET. CONDITION VG++. 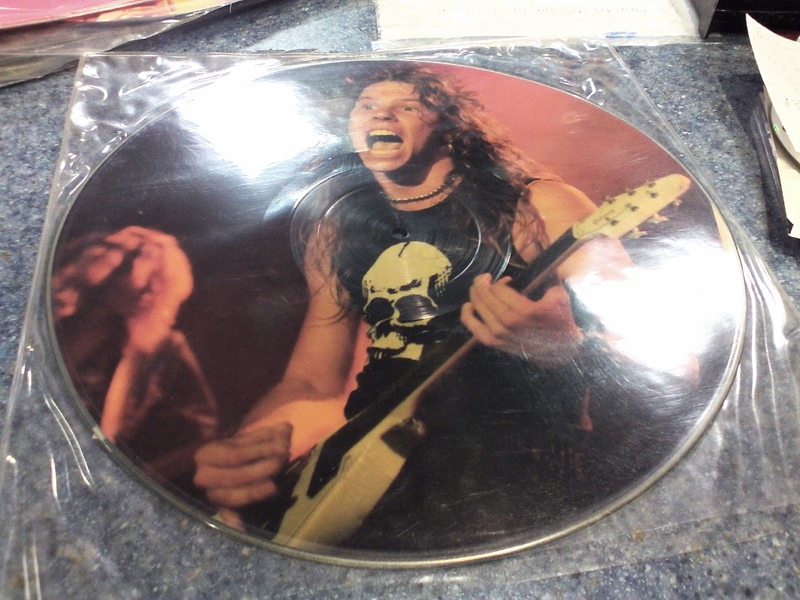 AWESOME COLLECTOR’S PIECE FOR ANY METALLICA OR METAL FAN!! TRUE BOOTLEG SCREAMING OUSEAU LABEL. 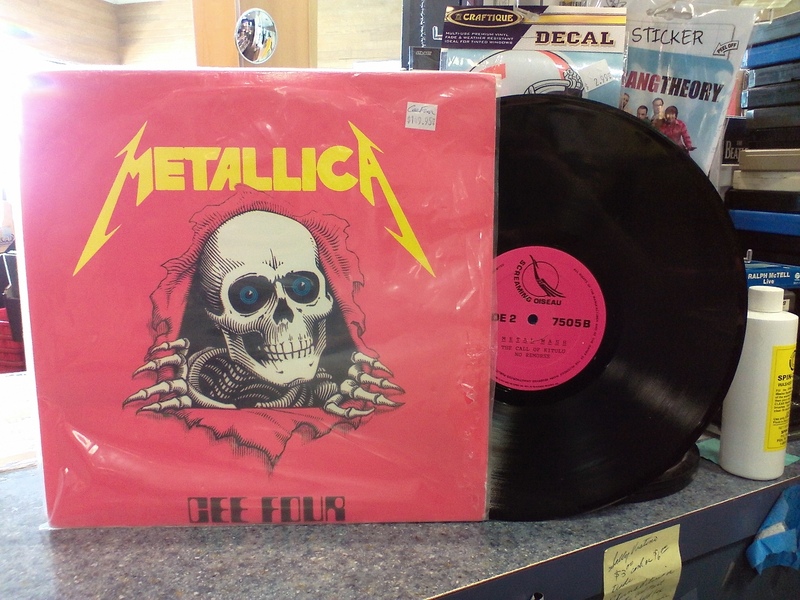 Be the first to review “2 LP SET METALLICA CEE FOUR, VG++ BOOTLEG” Click here to cancel reply.